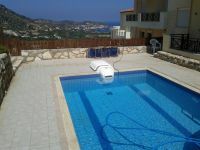 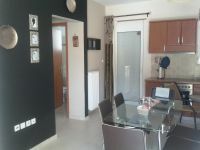 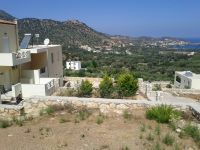 3 brs villa with swimming pool for sale in Vlihada Bali Rethymnon Crete Greece. 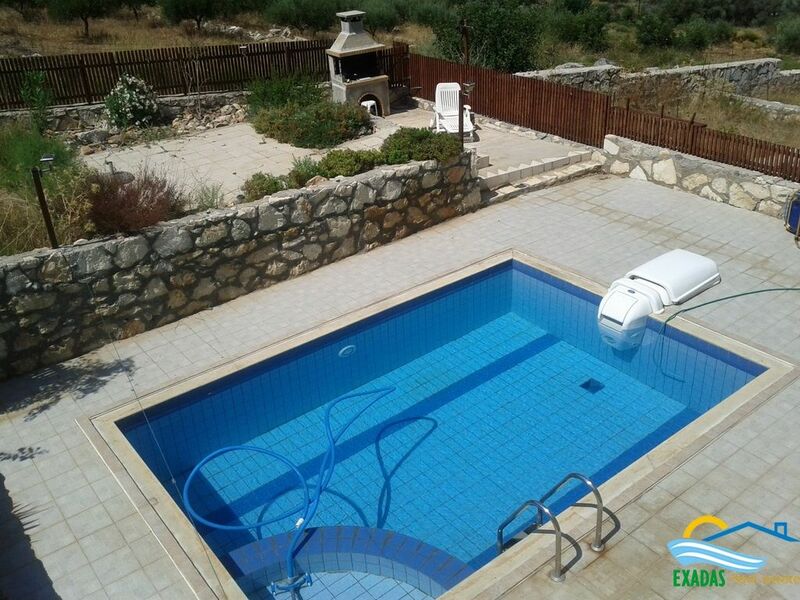 Κωδικός: 443 3 brs villa with swimming pool for sale in Vlihada Bali Rethymnon Crete Greece. 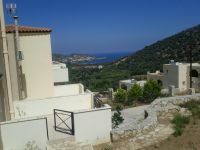 Because of the Sea and Mountain View as well as the size of the house and its plot that property is an excellent choice. 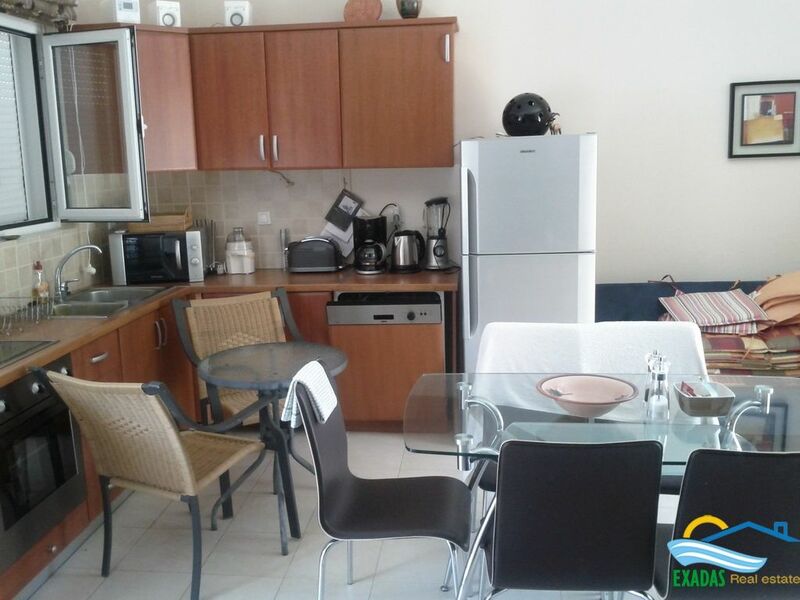 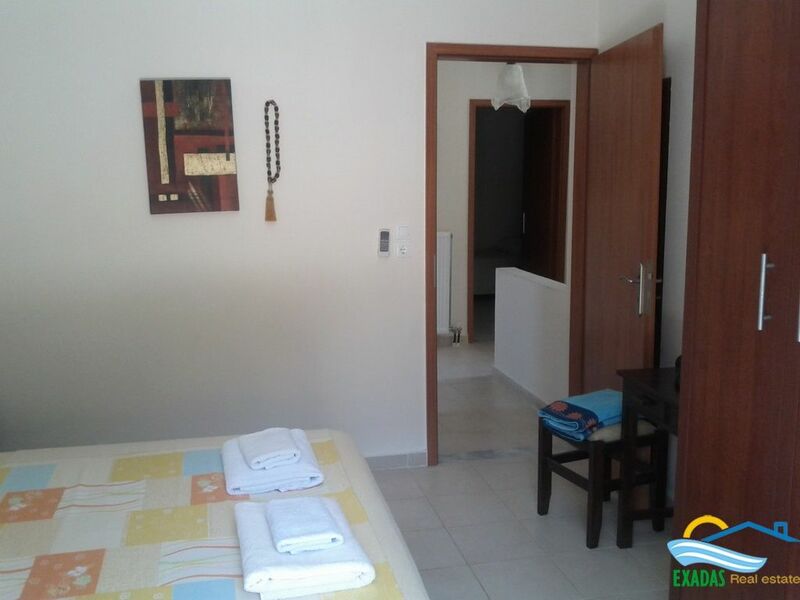 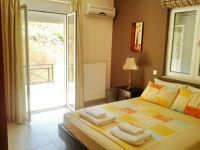 It is located at the area of Bali in Vlihada just 1 km from the beach and the center of the village, moreover the Rethymnon city is within 25 min drive while airport of Heraklion is about 55 kms away. The house was built in 2006 and is constructed in 2 floors including 3 bedrooms, a kitchen, a living room, 2 bathrooms and 2 storages. 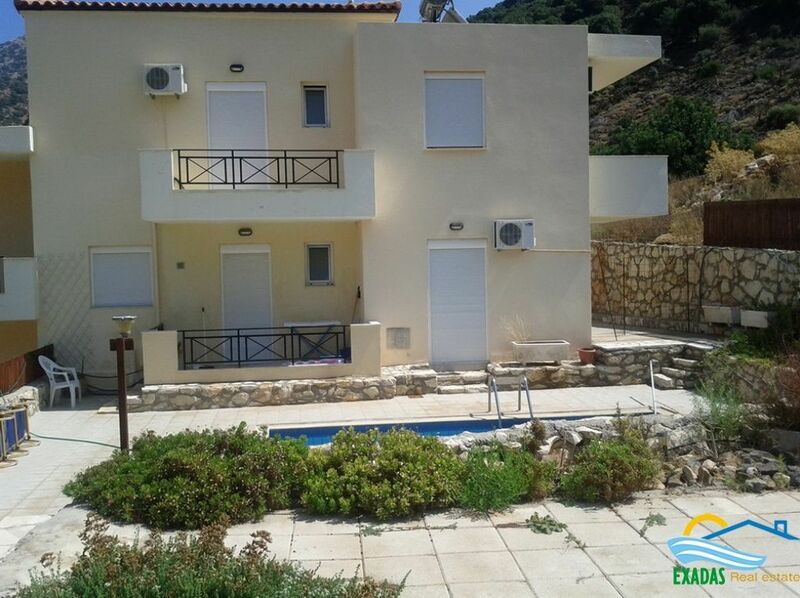 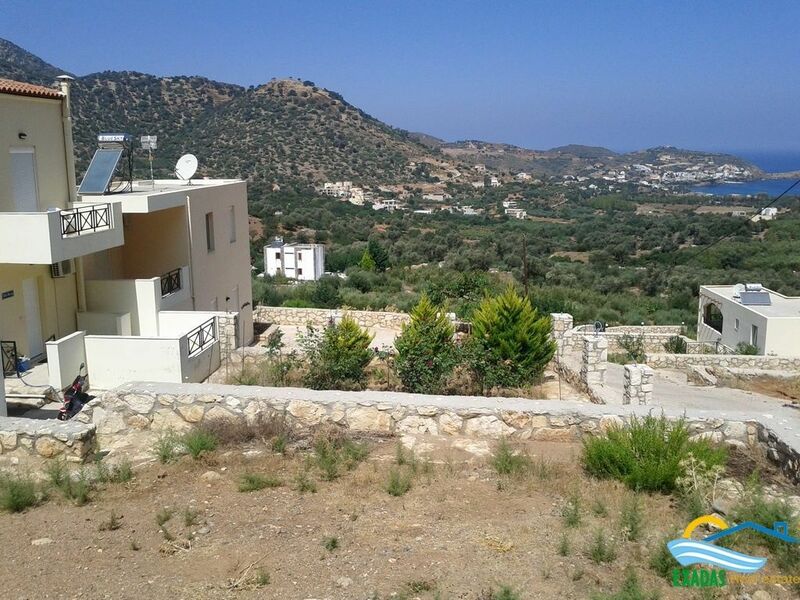 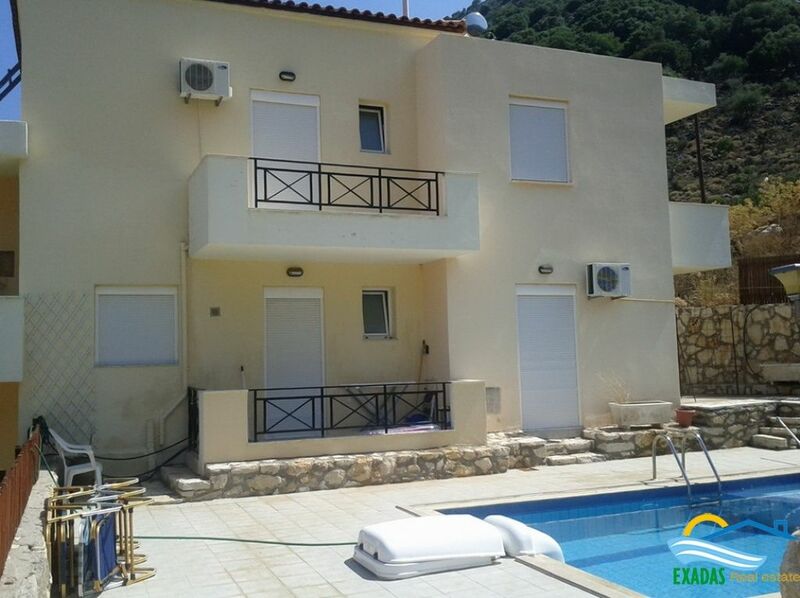 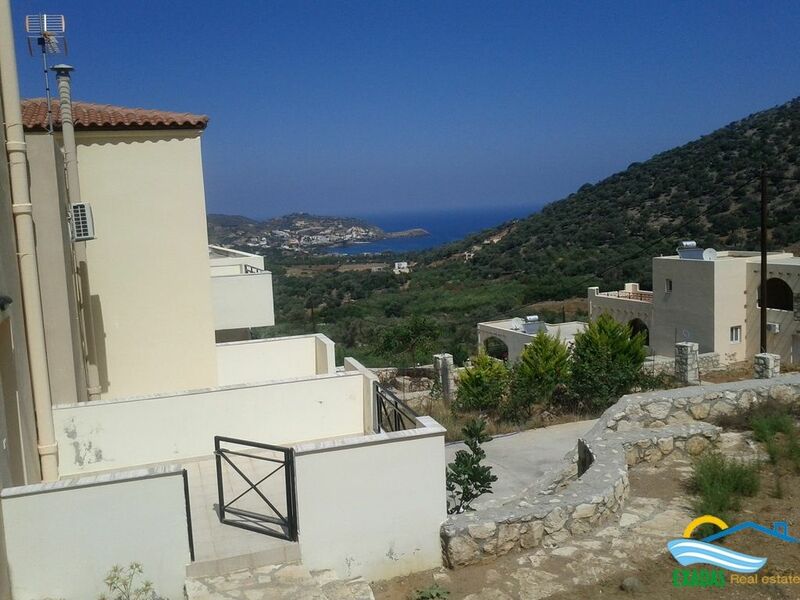 Outside it provides a large plot of about 800 sq.m with garden, parking spaces, and a large swimming pool from where you can also enjoy the excellent Sea and mountain views. 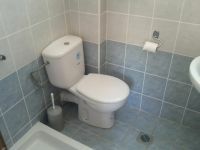 The selling price includes all furniture and equipment! 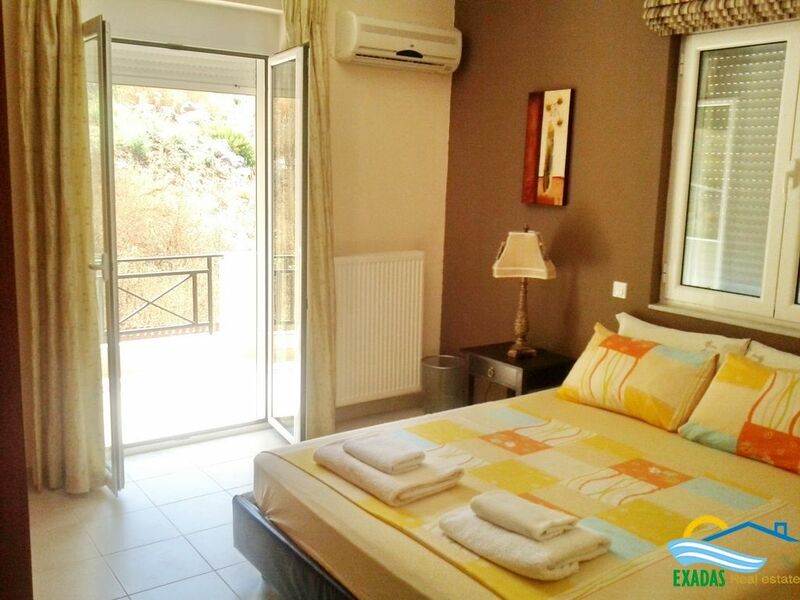 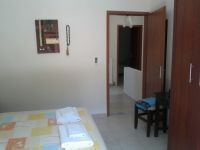 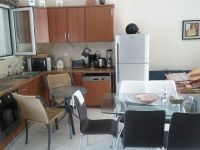 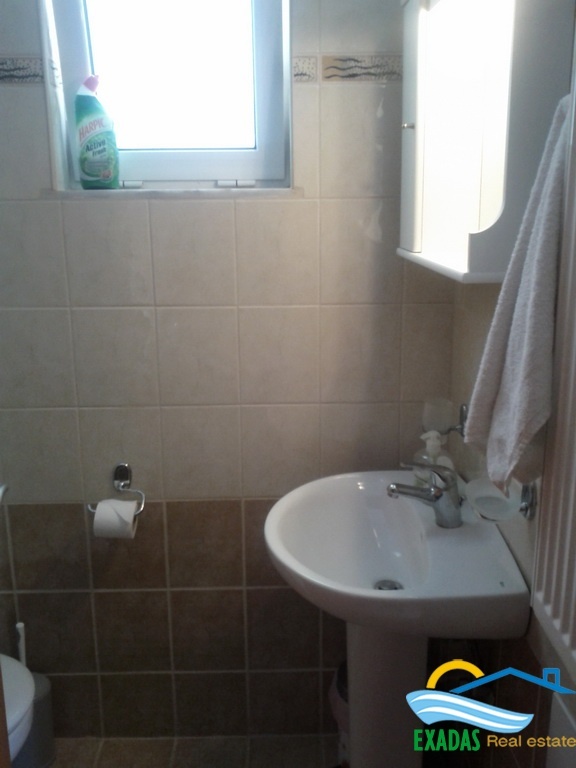 The house includes also a renting licence from Greet tourism organization so can be used also as a bussiness!